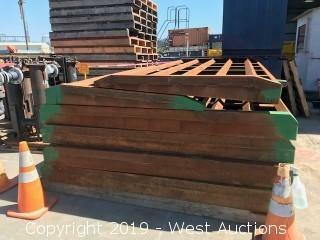 Inspection: Monday, April 22nd, 2019, from 10:00 am to 2:00 pm. 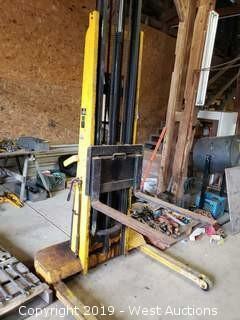 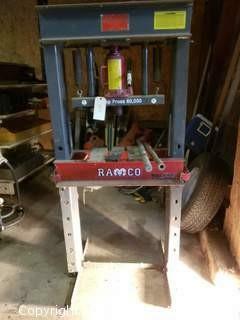 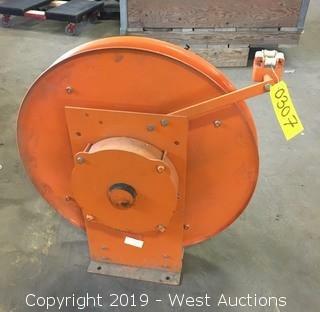 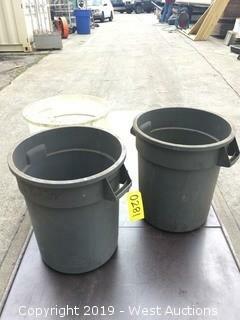 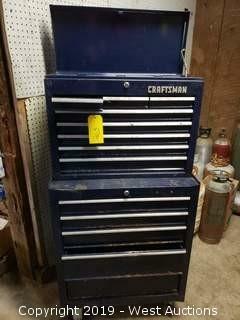 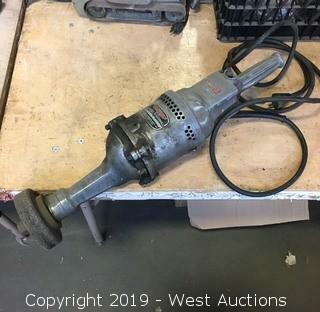 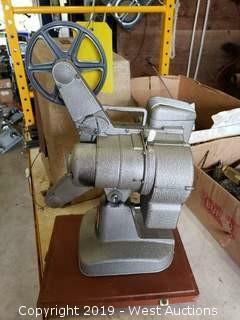 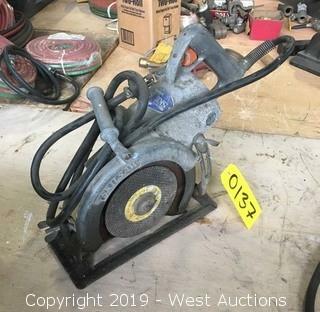 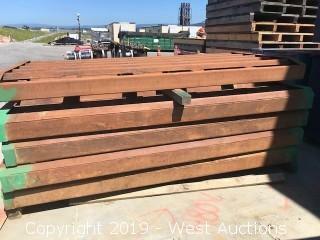 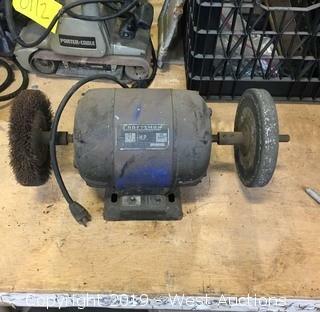 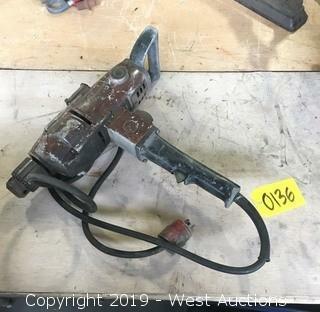 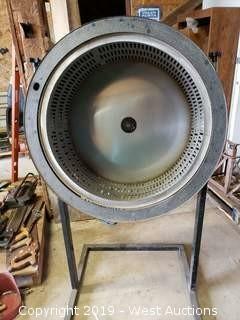 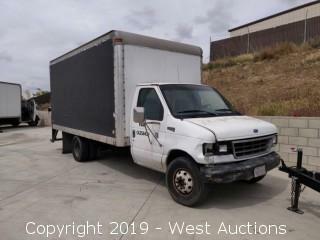 This online auction features 500 lots including demolition tools, trash and cardboard compactors, power tools, vises, scaffolding, and more. 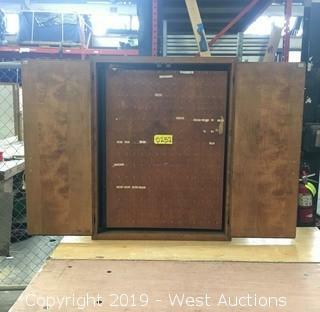 Everything will be to the highest bidders regardless of price! 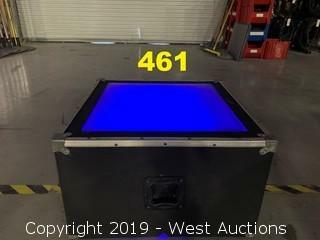 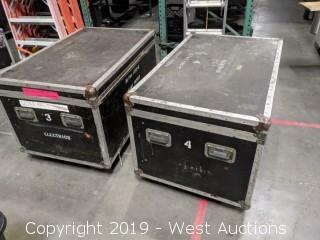 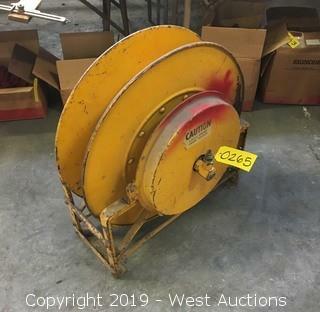 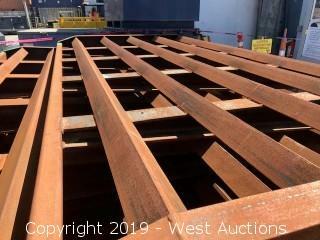 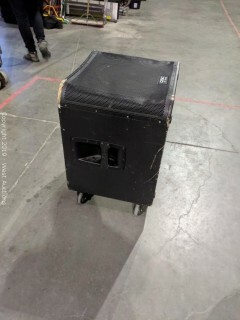 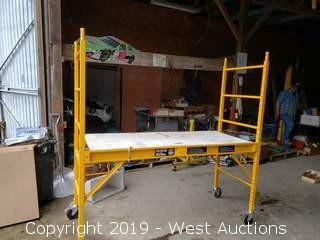 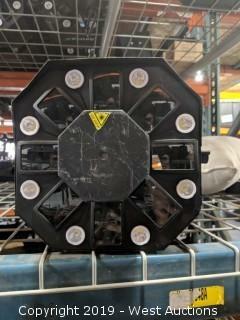 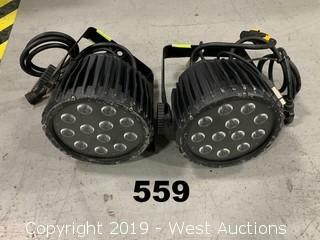 This absolute auction features 307 lots including welding booths, an electric man lift, welding power source, range and ovens, refrigerators, fume snorkels, supply cabinets, fire cabinets, dining chairs, dining tables, and more. 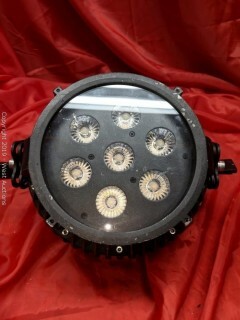 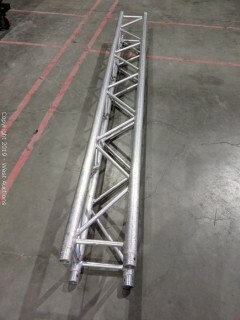 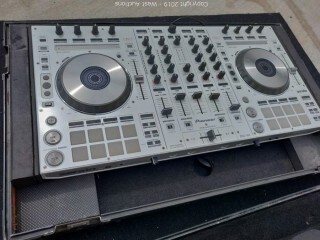 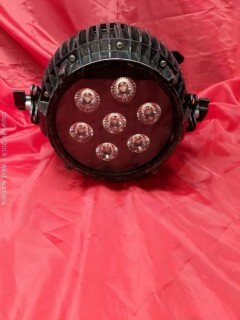 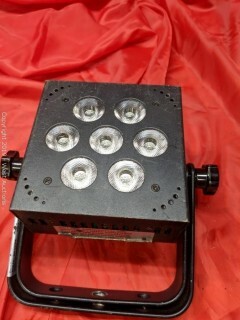 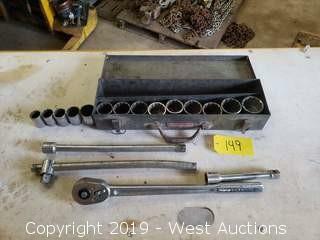 Everything in this online auction will be sold to the highest bidders regardless of price. 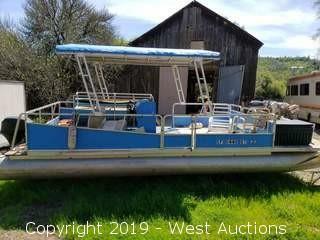 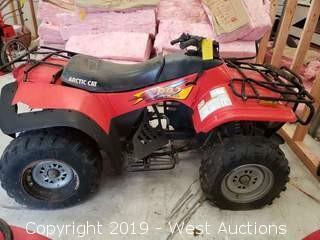 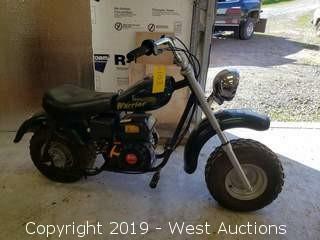 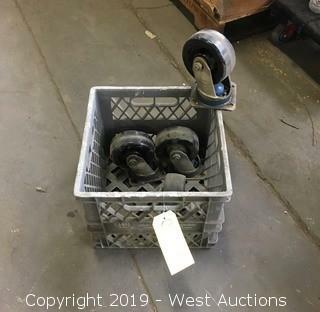 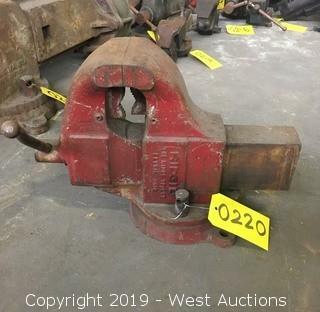 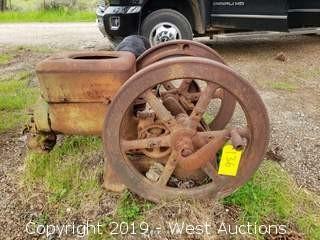 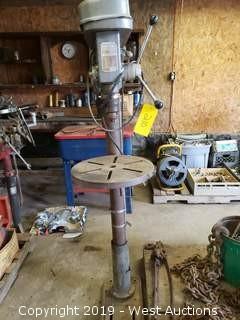 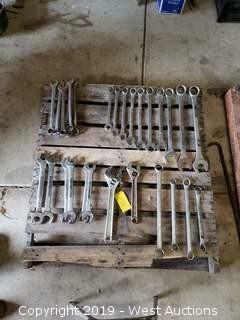 This online auction features 244 lots including four wheelers, a two post lift, forklifts, a 1956 GMC, Baja Pit Bike, welders, tractors, farm implements, tools, and more. 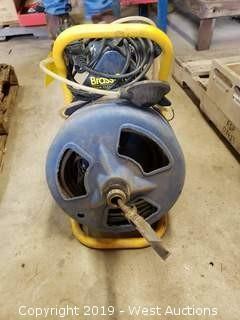 Everything will be sold regardless of price. 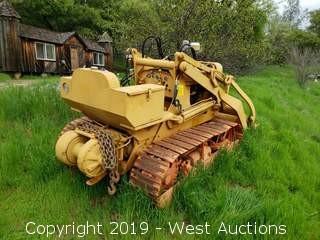 This online auction of construction equipment features 73 lots including a Bobcat Excavator, CAT Skid Steer, Chevy Silverado Pickup Trucks, John Deere Turf Gators, trailers, TrafFix Water-Wall Barriers, and more. 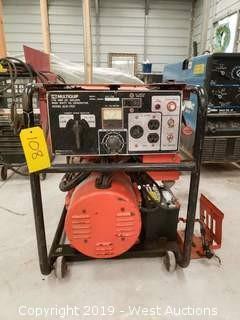 Be sure to peruse our inventory of construction equipment for sale and don't miss out on this absolute auction! 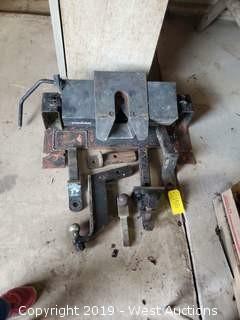 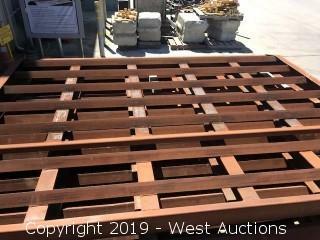 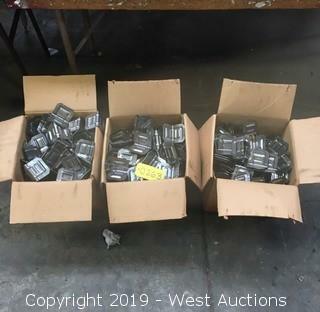 This online auction of cattle guard plates will all be sold regardless of price. 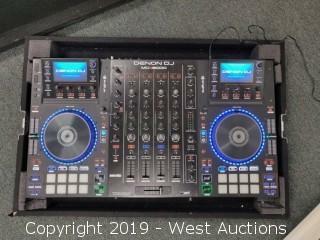 Don't miss your chance to bid and buy at your own price! 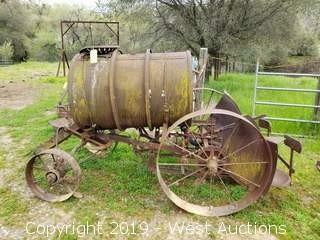 This online auction of farm equipment offers a great selection of farm implements and agricultural tractors for sale. 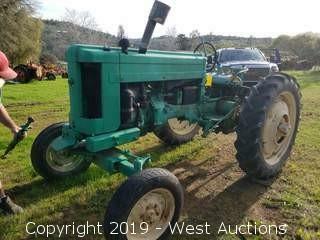 Featuring 243 lots including tractors, rice combines, crawlers, a water truck, motor grader, implements, trailers, and more! 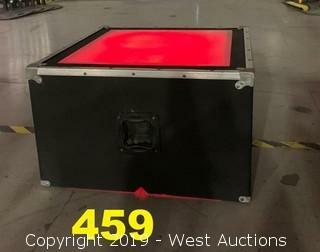 Everything will be sold to the highest bidders regardless of price! 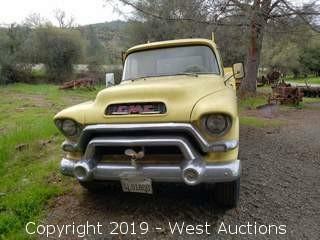 Page last refreshed Mon, Apr 22, 3:44am PT.